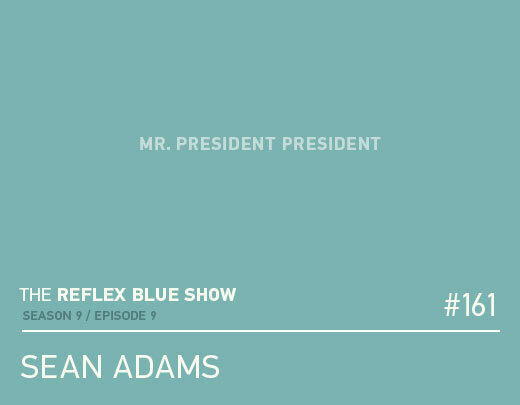 Sean Adams was the AIGA President, twice. He received the AIGA Medal in 2014 with Noreen Morioka for over 20 years of work with AdamsMorioka. Now? We catch up with Sean to discuss a bit of the past – as well as his current work in creating the Graphic Design Graduate Program at ArtCenter, his Lynda.com video courses, and his personal site – Burning Settlers Cabin.